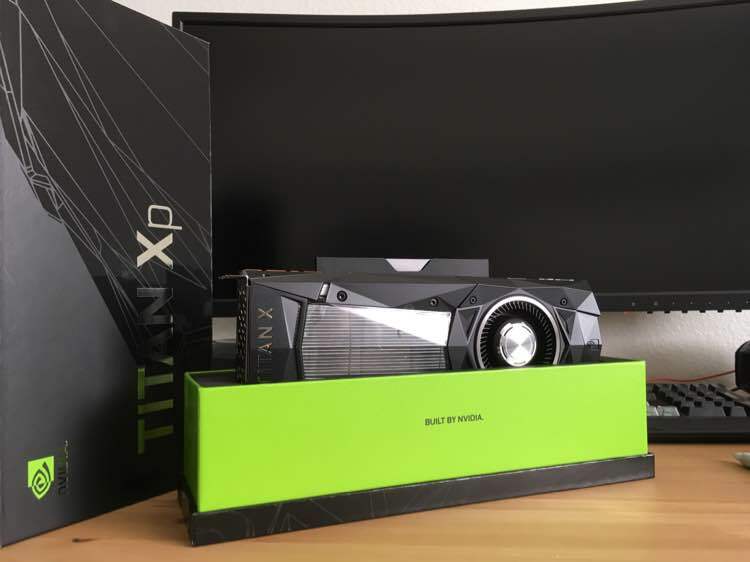 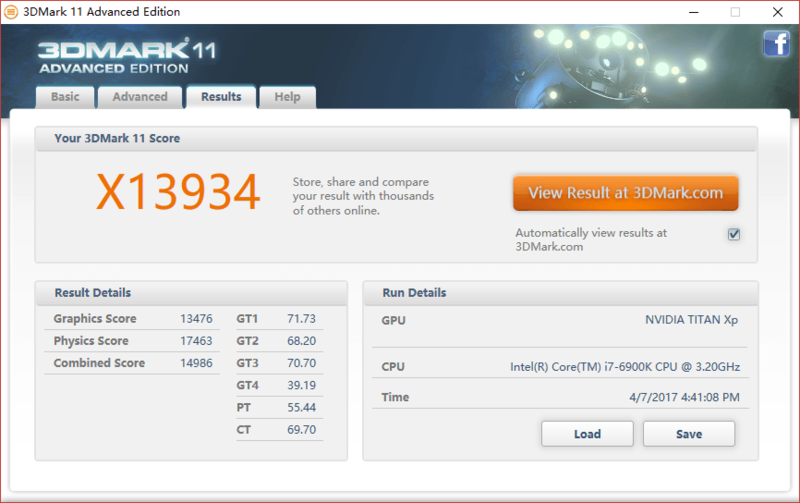 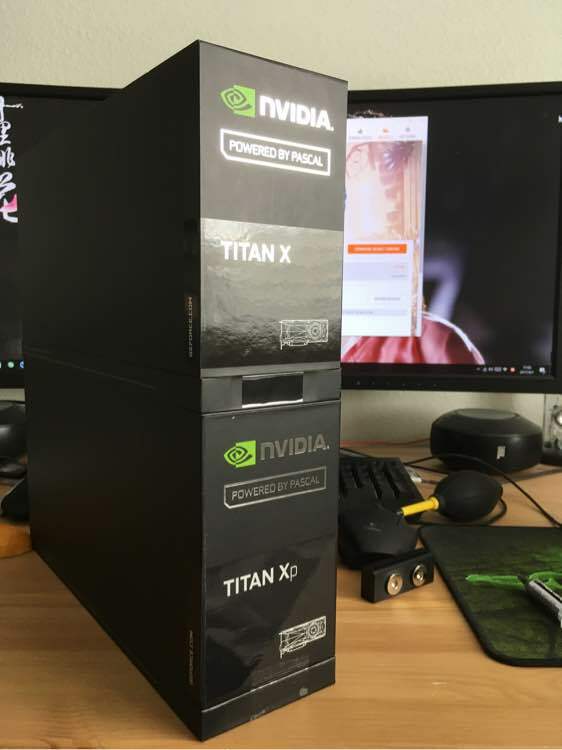 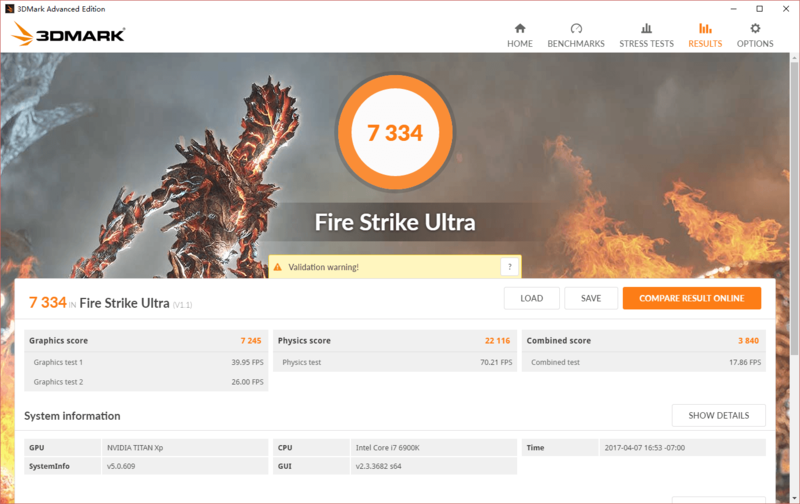 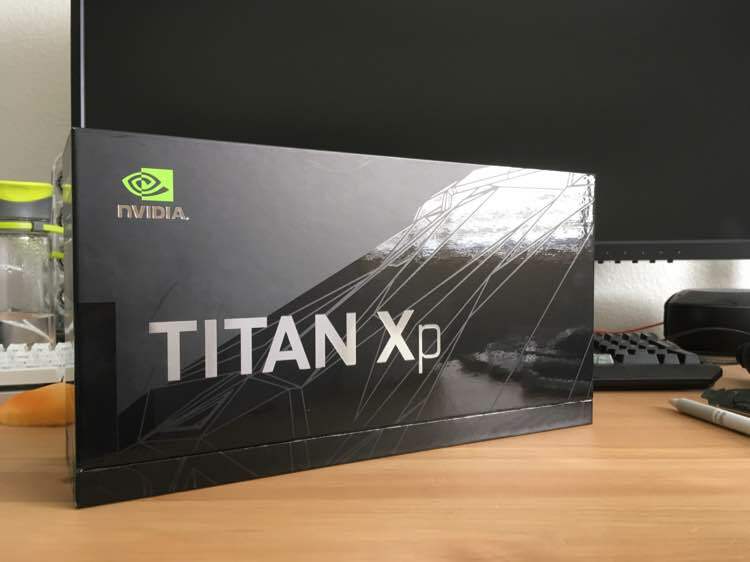 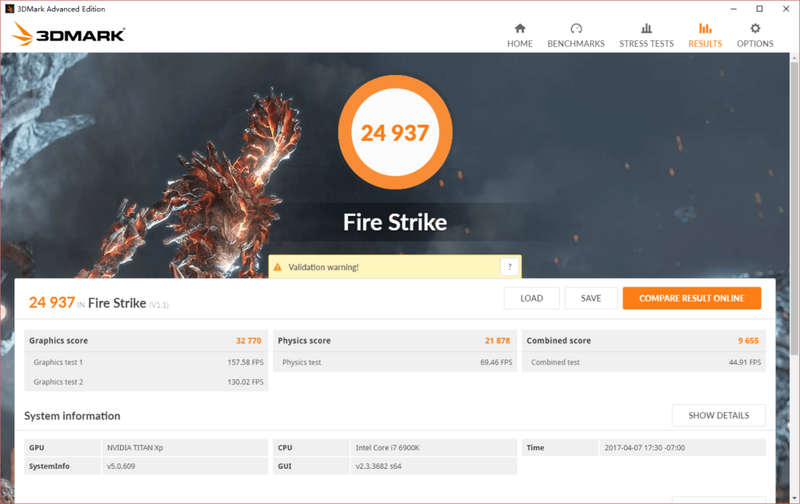 More customers receive their TITAN Xps and more benchmarks are posted online. 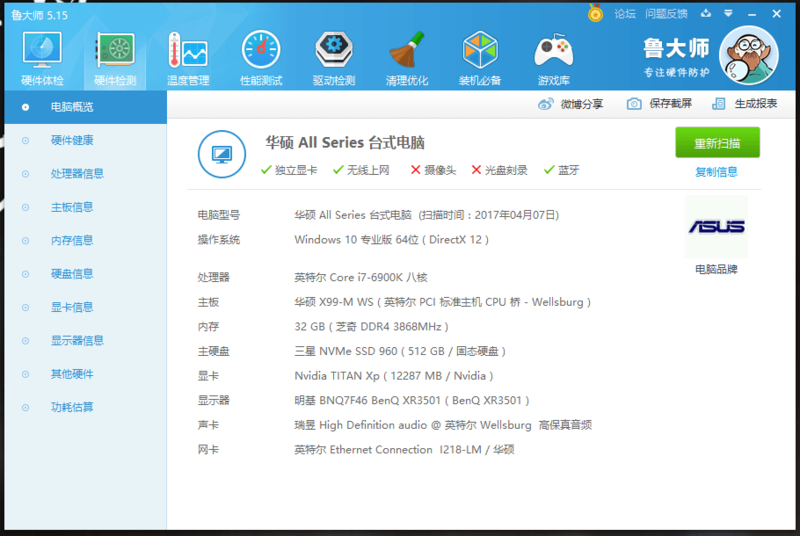 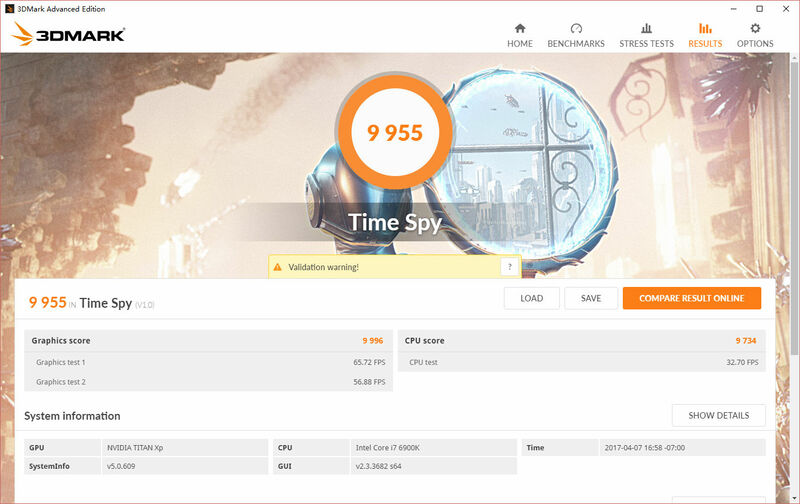 A member of Chinese Baidu forums put his Xp through several tests before adding some extra frequency and retesting it again. 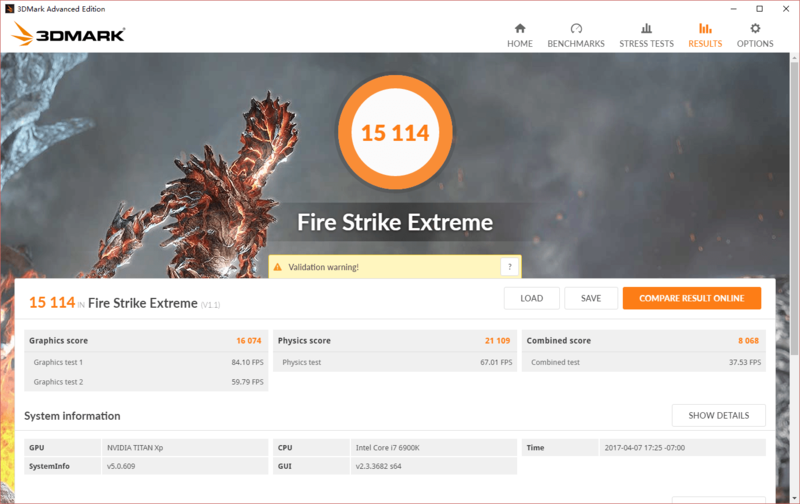 Note that FireStrike Performance score is lower than from yesterday’s post. 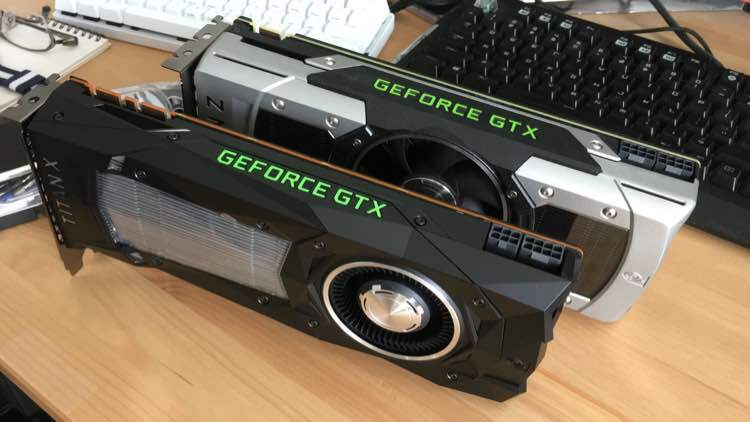 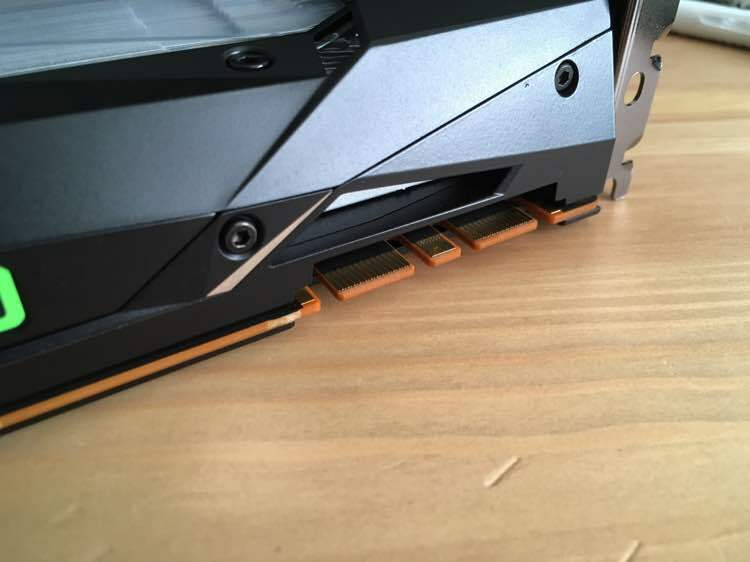 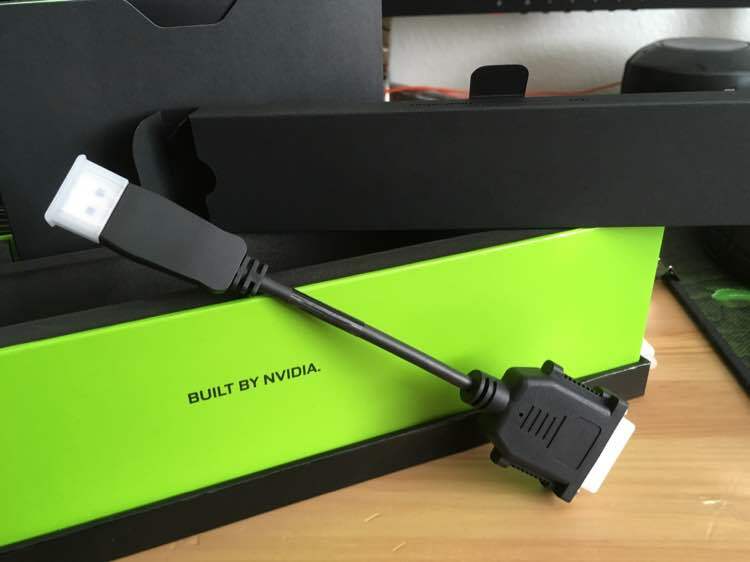 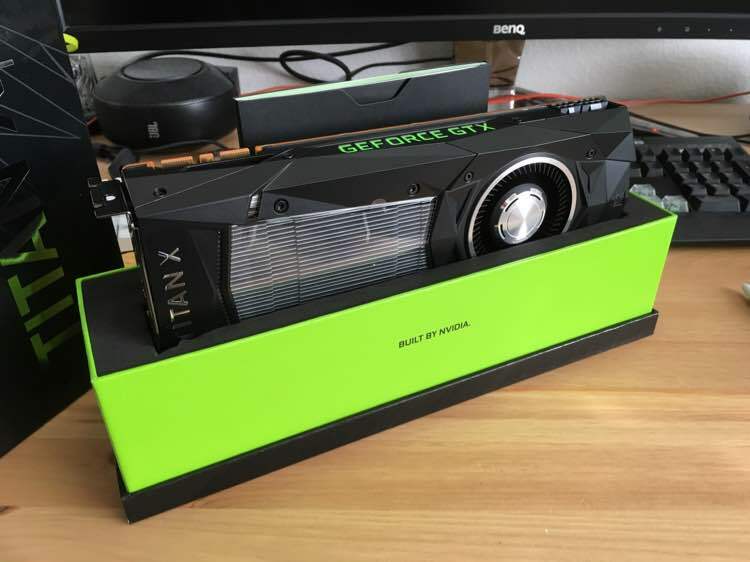 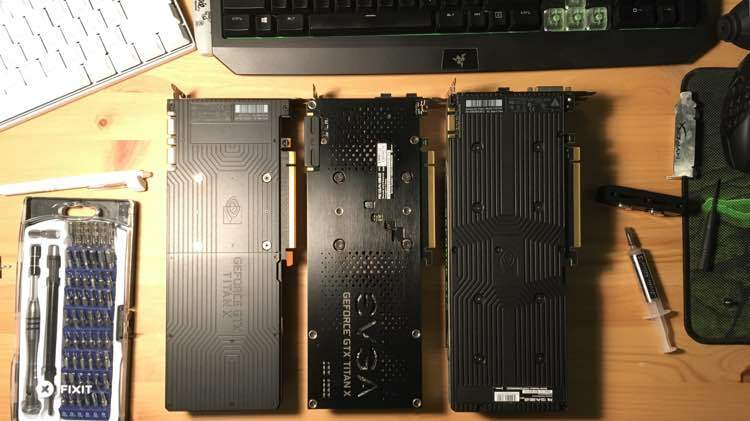 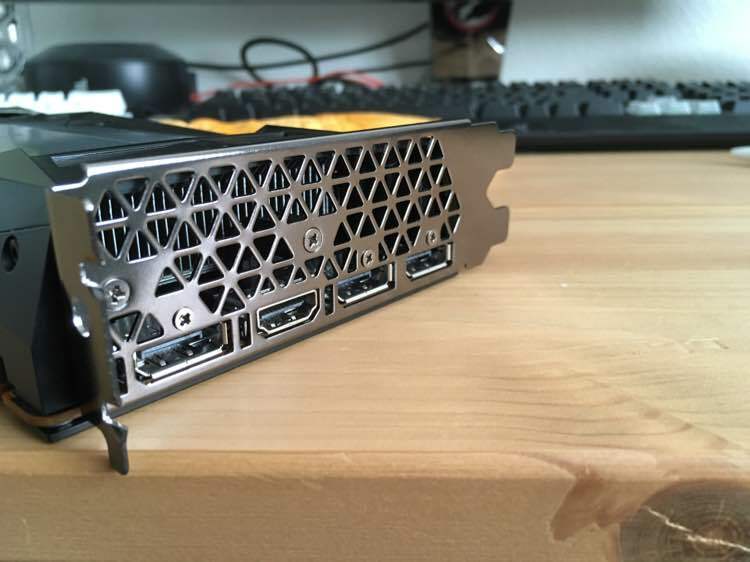 Since both TITAN X and TITAN Xp look almost identical the only way to notice the difference is by looking at an I/O bracket, because Xp lacks DVI port. 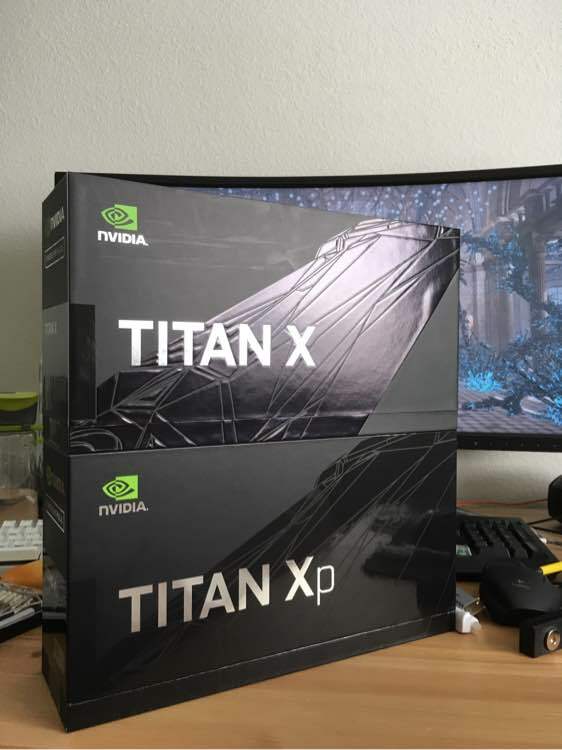 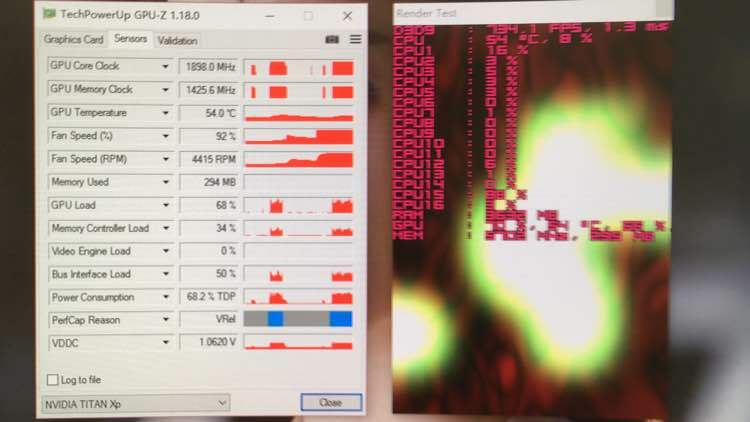 TITAN Xp typical frequency is just under 1900 MHz. 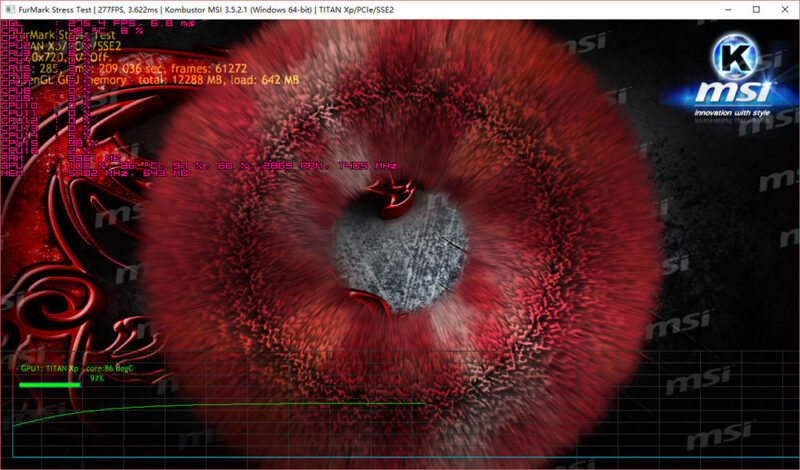 With Furmark TITAN Xp downlocks to 1405 MHz to avoid overheating (temperature 86C).